Pregnant and due this year? Congratulations on your little pig on the way! Because according to Chinese astrology, that is what you are carrying. So what does it mean to be born in the Year of the Pig? 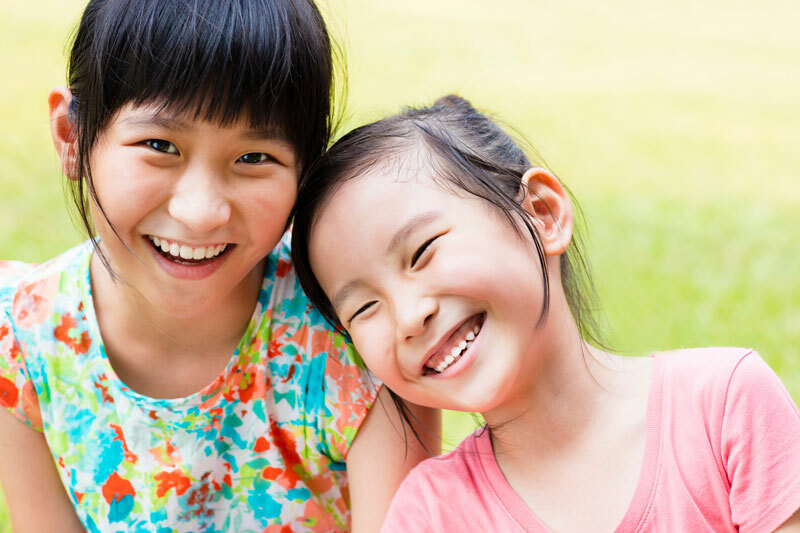 Check out how your little one’s Chinese zodiac sign can influence her personality. Chinese New Year, which starts February 5, will mark the beginning of the Year of the Pig and the end of the Year of the Dog. The Chinese zodiac moves in a 12-year cycle, so babies born in 2019, 2007, 1995, 1983 and so on are born under the Pig zodiac sign. And according to Chinese astrology, this will have a big impact on her life and the person she becomes. Pigs are happy, friendly and peace-loving! Those born in the year of the pig have a zodiac sign that represents luck, overall good fortune, and wealth. Pigs are also said to be easygoing, friendly, peace-loving people who are truthful and generous. They can also be indulgent though. Pigs are social butterflies, popular among friends and have a great sense of humour. They can sometimes be regarded as lazy, however. And pigs can also be stubborn, naive and over-reliant on other people. But their good qualities outweigh the potentially bad ones, as pigs are said to be understanding, reliable and trusting people. You tell a pig something and they will keep your secret. They are sincere and honest. Thinking about a baby name for your little pig on the way? According to Chinese astrology, you should pick one that will balance the energies in your baby’s birth year. The year of the pig is said to be lacking in fire and metal, so giving your baby a first or middle name that directly relates to these is thought to be a good choice. 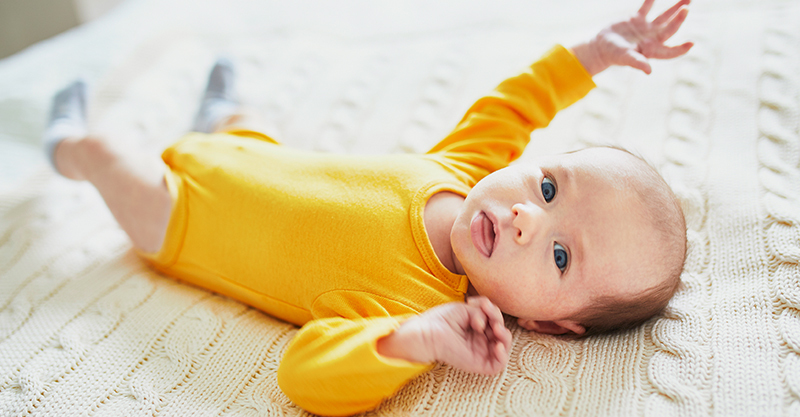 The name game: Does your baby’s name pass these 3 essential tests? Also, pigs are best matched to a sheep, rabbit or tiger. 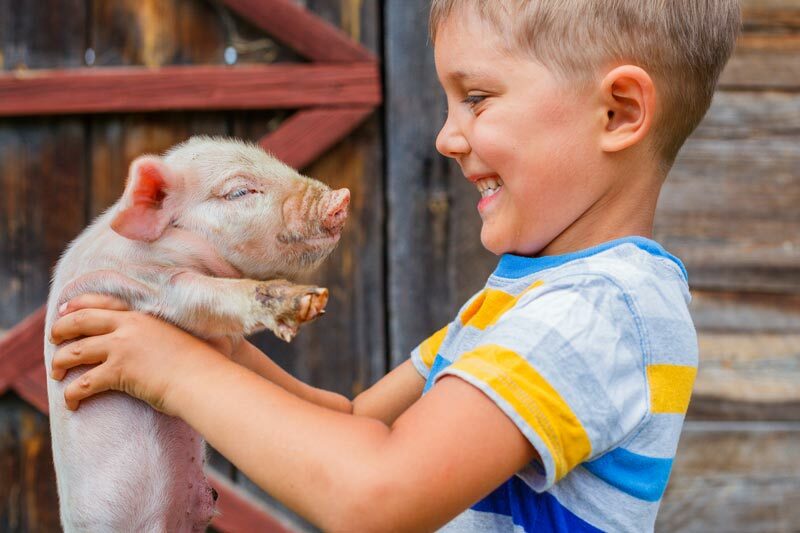 If you have other kids born before your little pig, here’s what Chinese zodiac sign they belong to, as well as the personality traits that go with it.